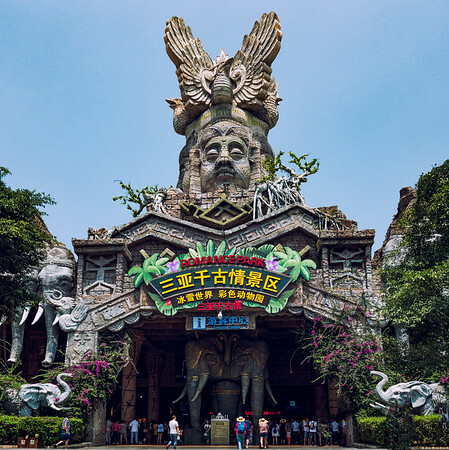 This is one off the top tourist attractions in Sanya, Hainan, China. At the park there is a small zoo and shops but the highlight is an amazing cultural show that really exceeded my expectations after seeing the somewhat tacky front. I went with my daughter and we had an amazing day out here.